Aroma Thyme Bistro is proud to announce our new partnership with Trump Vodka. 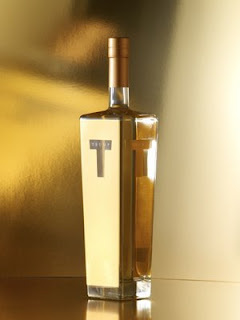 Aroma Thyme now serves Trump Ultra Premium Vodka as our house pour. To kick off our Trump Vodka campaign we have decided to donate $1 to the Walter Reed Veterans Society. And to further to promote Trump Vodka, yes Donald Trump, has agreed to donate as well.